Wacom Cintiq Pro 16 offers our lastest Wacom Pro Pen 2 and screen technology - and more space to connect to y our work. 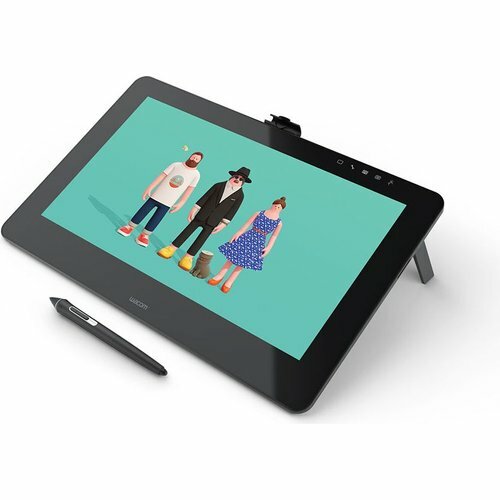 Whether you work on Mac or PC, Wacom Cintiq Pro is our most advanced creative pen display, built for professional artists and designers. Our state-of-the-art creative pen technology. 8192 levels of pressure sensitivity and unparalleled tilt recognition means that every stroke, every move of your hand is followed with unerring accuracy. Your work is made to be seen. 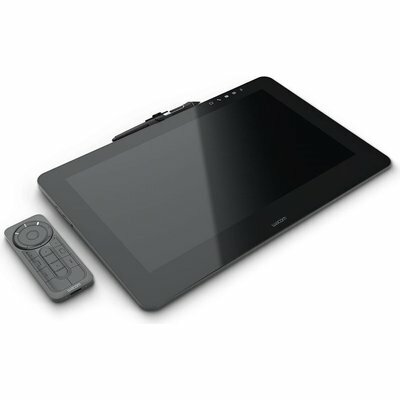 With stunning up to 4K resolution (3840 x 2160) and superb colour accuracy (94% of Adobe RGB (CIE 1976)), you won't be able to take your eyes off it. 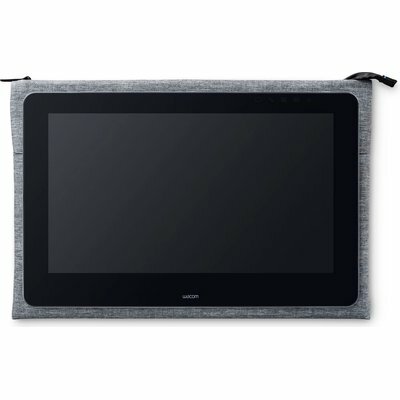 Connect to any Mac or PC with a single USB-C cable (included) to a USB-C port for both video and data. 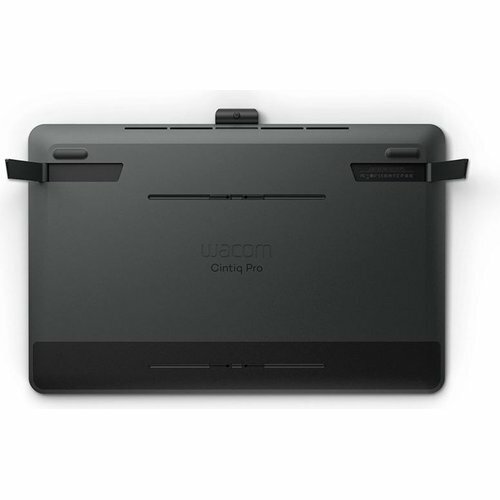 Or use the included Wacom Link adaptor to connect to a mini DisplayPort (video) and standard USB port (data). 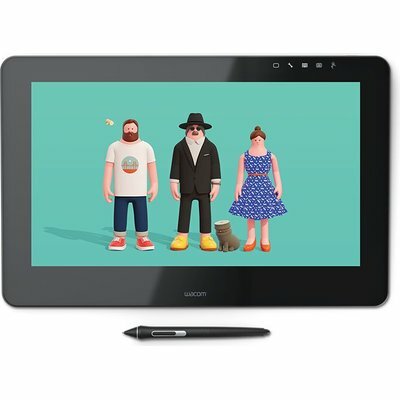 Customizable ExpressKeys™* and Radial menu's* mean that Wacom Cintiq Pro can be quickly configured to fit seamlessly into your workflow. Power Consumption: Max. Power Consumption: 33 W, 3 W or less when asleep 0.5W or less in sleep mode (USB non-connected) or OFF mode.